Today, I’m sharing details about an upcoming National Scrapbooking Day 2017 LIVE Event hosted by Anna Aspnes Designs. 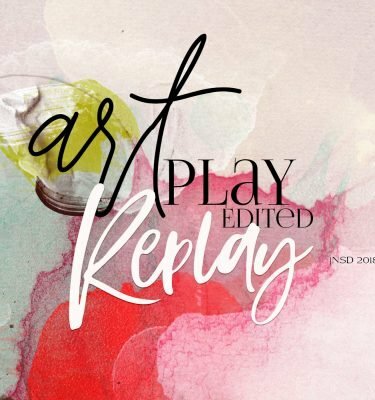 NSD 2017 takes place Saturday 6th May 2017 and Anna Aspnes Designs is hosting a ArtPlay UnEdited LIVE #3 event to celebrate. Note that the actual celebration with will take place on SUNDAY to keep the fun going and provide a Not So Dull (NSD) weekend. 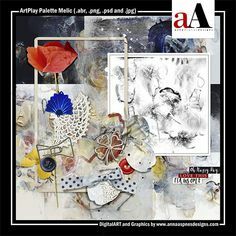 ArtPlay Un3dited is an interactive on-line workshop for photographers, scrapbookers and digital artists looking for greater insight and guidance in using the aA DigitalART product range. 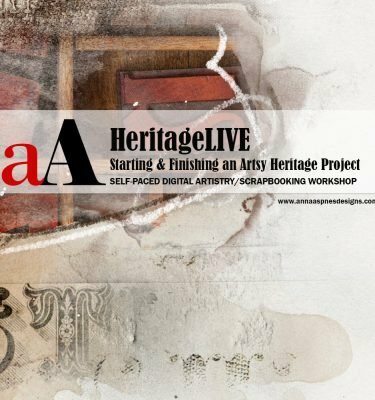 This 2 1/2 to 3 hour event will offer entertainment and education pertaining to the creation of artsy digital scrapbook layouts and digital artistry. The event will kick off at 1.45 pm MDT (Mountain Daylight Time) with a little pre-event informal banter while everyone arrives. Please check this time in your part of the world using this Timezone Converter. 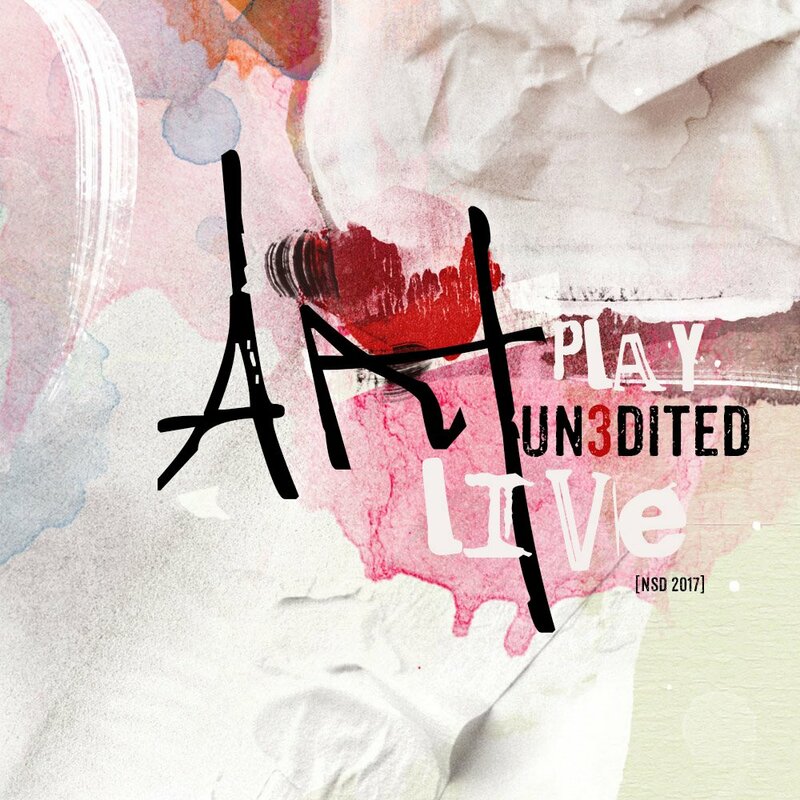 ArtPlay Un3dited officially begins at 2.00 pm MDT with a brief welcome and introduction to 2 special guests. Linda Davis and Adryane Driscoll, who were both the stars of last years event, are excited to be back, deconstructing and giving you each an inside look, at how they created one of their popular layouts. Painterly effects, blending modes, brushwork and creating dimension will be some of the techniques covered. 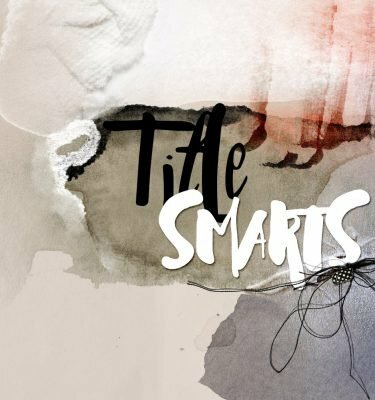 Each digital artist will deliver a 30-40 minute presentation sharing some of their favorite approaches and techniques designed to elevate your own artistry skills – A fabulous opportunity to connect with 2 of our talented aA Creative Team Members and learn the secrets to their signature styles. The floor will open to questions for both Linda and Adryane. The ArtsyCanvas will show you 5 different ways to go from a blank layout to an artsy foundation without going anywhere near a template. 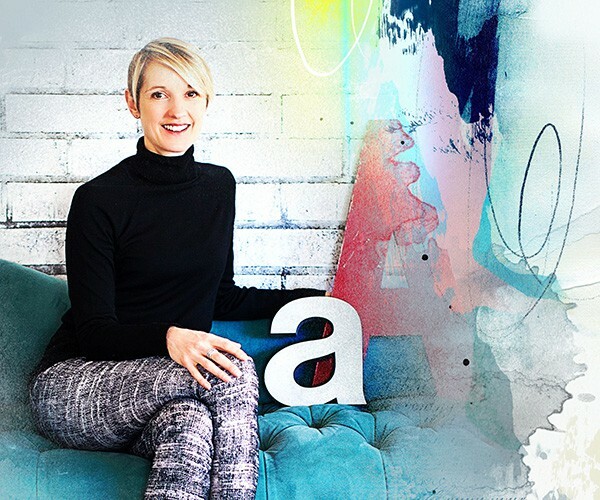 This 60-70 minute class will show you how you can use Anna Aspnes Design products and tried/tested artsy design principles to create 5 different artsy backgrounds. Each of the 5 backgrounds will create the perfect focal point for any of your photos. 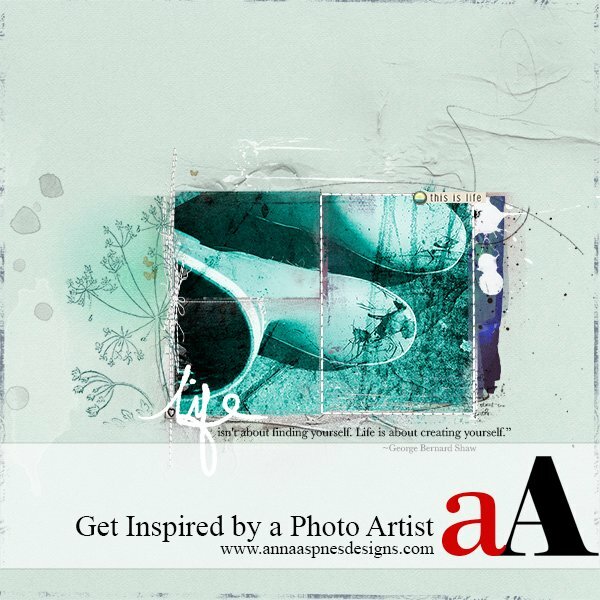 I will demonstrate the use of photo and the same aA DigitalART supplies to create 5 different layouts using these layout foundations. In this LIVE class, you will have a bird’s eye view to my process, as if you peeking over my shoulder from the aA Studio. And of course there is ALWAYS more. A LIVE Q&A session of approximately 30 minutes will bring this 2 1/2 – 3 hour event to a close. See previous events the ArtPlay Unedited No. 1 and ArtPlay Unedited No. 2. The LIVE advantage. 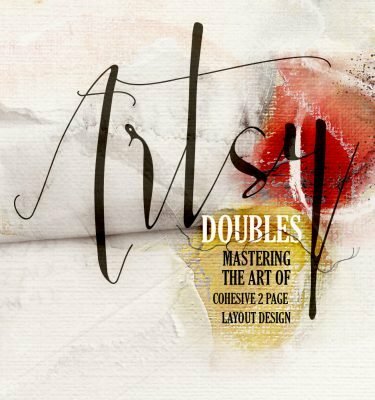 The concepts and techniques delivered in ArtPlay Un3dited are designed to grow your skills in the realm of artsy digital design and assist you in better understanding the aA DigitalART product range. The virtual online classroom provides greater connect to the teachers, with the opportunity to ask questions in LIVE in real-time, via the chat box feature. Unable to attend a class? No problem. 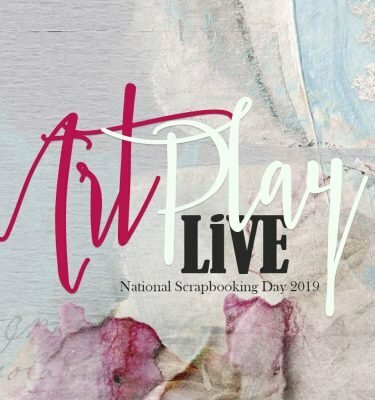 This National Scrapbooking Day 2017 LIVE Event will be recorded and the replays distributed to the inbox of every registrant shortly after each session to provide endless viewing at your own convenience. I also intend to edit the event into smaller videos and make those available to you within a few weeks. 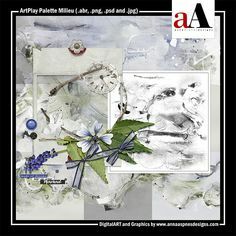 The aA DigitalART product in The ArtsyCanvas, plus the artsy foundation layered .PSD files created in during the class and a supporting .pdf will be available for download via Dropbox. Software Requirements: This course will be taught in Adobe Photoshop CC, but the content will empower all Adobe Photoshop and Elements users. 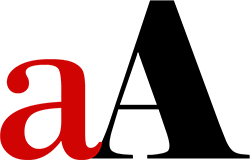 Any differences in techniques will be shared throughout the course and noted in the supporting .pdf. REGISTER NOW for this National Scrapbooking Day 2017 LIVE Event and SAVE $10. Special Pricing Ends on Tuesday May 2, 2017 at 5.00 pm MDT. Got a question? Email me or post in the comments section below. Stay tuned for class previews. Hi Anna, I would like to register for this course but it keeps asking me to log in. Do I have an account with you? I thought I only had an account with Oscraps – this happened when I registered for a Year of ArtPlay aswell.Help! Anna Aspnes Designs is currently undergoing extensive updates so that we no longer have these problems. In the meantime, I can take care of the registration for you. I have just sent you a Paypal invoice to complete your enrollment.